Daniel Cura, President of Tidal Marketing, shares his thoughts on Synapse Summit 2019 and the innovation and small business culture of Tampa Bay. Watch the full interview below. Video by Reef House Media; Courtesy of Synapse Florida. 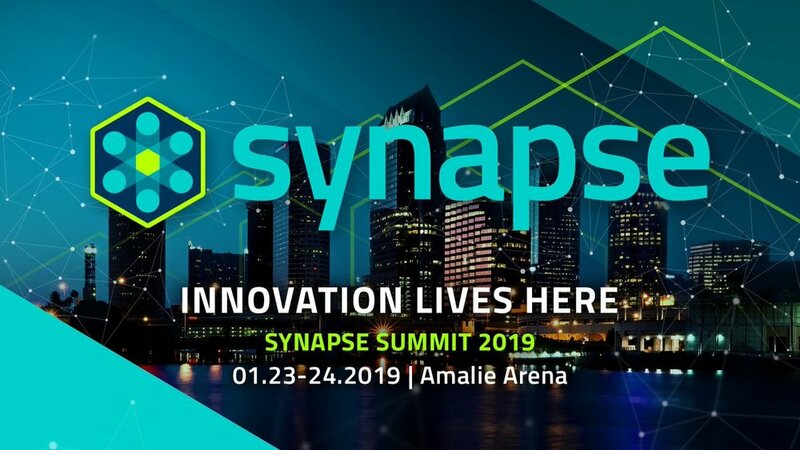 We were recently featured in American Inno’s subsidiary, Tampa Bay Inno, for successfully getting our client, Synapse, and their 5,500+ person event, Synapse Summit, trending nationally on Twitter. Read the full article here. Tampa Bay Business Journal featured our President, Daniel Cura, in their “People on the Move” section in December 2019. Read the full feature here. Based in Tampa, Florida, Tidal Marketing offers a range of digital marketing services designed to give your business and brand the reach it deserves.